The Very Latest On The Upcoming LEATHERFACE Prequel Is Within! For quite some time now we have been hearing about how the TEXAS CHAIN SAW MASSACRE prequel LEATHERFACE will be presented as a mystery of sorts about a few teenage psychopaths that escape from a mental hospital, one of whom grows up to be Leatherface. It certainly has grabbed the attention of fans worldwide and and today we bring you a bit of news on the subject. 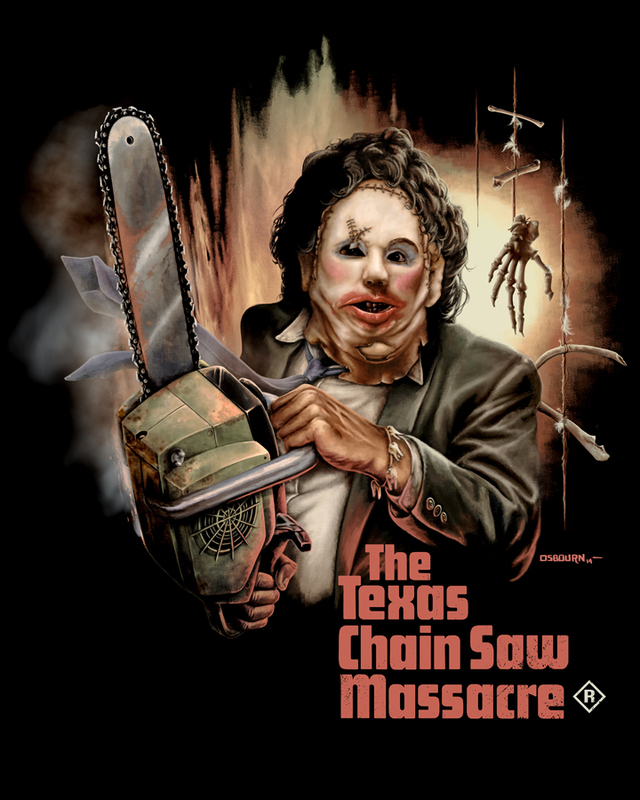 "In LEATHERFACE, we’re actually more connected to the Tobe Hooper’s TEXAS CHAIN SAW MASSACRE. The main difference with THE TEXAS CHAINSAW MASSACRE: THE BEGINNING is that we go back further in the character’s origins, telling a part of its teenage years. Basically, we could define our movie as a naturalist, brutal and disillusioned road-movie, with a quite new narrative structure in The Texas Chain Saw Massacre universe…"
LEATHERFACE will star Angela Bettis, Stephen Dorff, Jessica Madsen, Sam Coleman, Sam Strike, James Bloor, Vanessa Grasse, Lili Taylor and Finn Jones. Seth M. Sherwood has written the script for the prequel to the original 1974 horror classic. Millennium Films is financing the project and producing the movie will be Carl Mazzocone, along with Christa Campbell and Lati Grobman as executive producers. "A young nurse is kidnapped by a group of violent teens who escape from a mental hospital and take her on a road trip from hell. 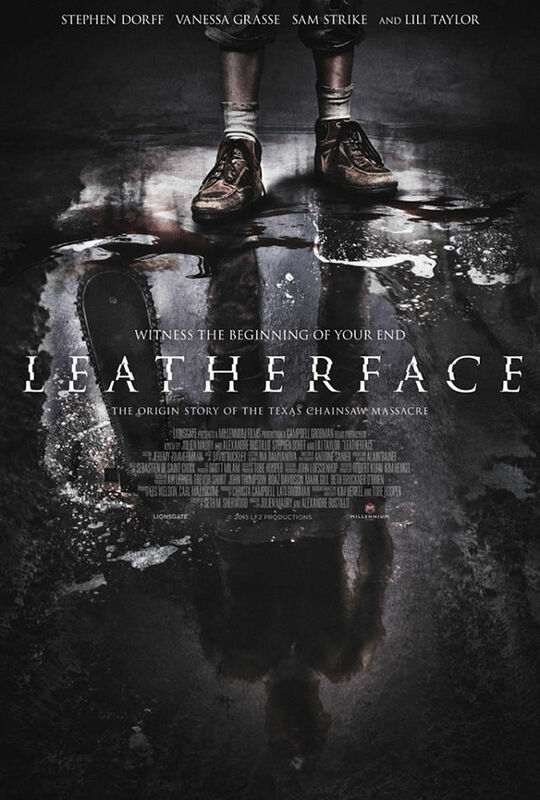 Pursued by an equally deranged lawman out for revenge, one of these teens is destined for tragedy and horrors that will destroy his mind, molding him into the monster we now call Leatherface." LEATHERFACE is now in post production and has yet to receive a release date, but is expected out sometime in 2016. We will continue to bring you more on this film as it unfolds.